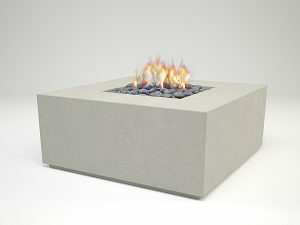 This simple yet strong design makes for a bold fire feature for any outdoor setting. 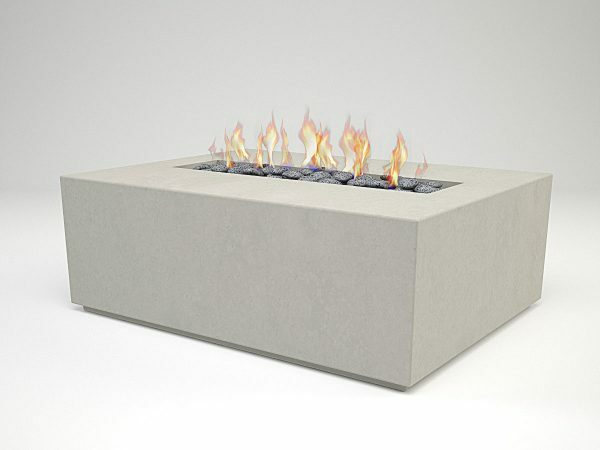 It’s simple, elemental form is hand-cast in Ireland, from tough, fibre-reinforced concrete. 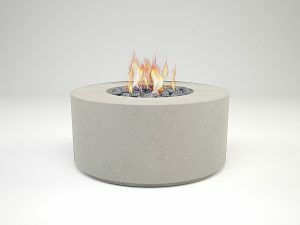 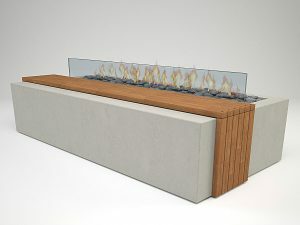 As with all of our products we offer this firepit in a range of unique colours and finishes developed by us here at Hard by Design and an optional infill cover transforms the fire feature into a table, making for a versatile piece of furniture.